Uh oh, locked out of your house or car? 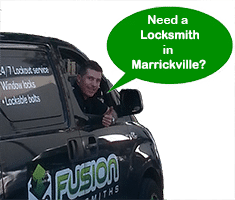 Don’t worry, your Marrickville locksmith is on your case. 24 hour Lockout service is our specialty! We will get to you fast, get you back inside, and make new keys if you need them. All with minimal to no damage to your property. This is what we do and have helped thousands of people who have been in the same position as you. We are licensed and trained locksmiths and with our fully equipped trucks, your safety is our specialty. That’s what you want when you need a locksmith. As a family owned local business you are important to us, just like our family. But we are better than just you local handyman. When you contact us you get professional Sydney locksmith who is hihgly skilled at getting the job done right. 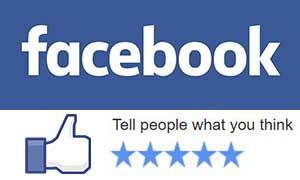 We always provide the best service to our customers. Our long tenure in the region has seen us improving Marrickville’s homes and businesses for over 9 years. You, your family and your valuables will be kept safe with the right locks and security systems designed for you and your life. We want you to recommend us to all your family and friends, so we always try to be professional, courteous and complete high quality workmanship. 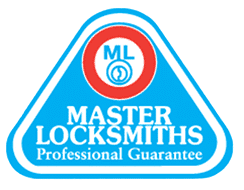 We can also help you with any lock problems you may have. Whether you need to upgrade your security or un-jam a sticky lock, call now to speak with a Fusion locksmith.